Abstract: Equitable distribution of opportunities accruing to people from economic growth such as employment generation and poverty reduction brings about inclusive growth. This paper examines the impact of services exports on inclusive growth in Nigeria from 1980-2013. Both the fully modified ordinary least squares (OLS) regression and error correction mechanism (ECM) were used. A long-run relationship was found to exist among the variables used. 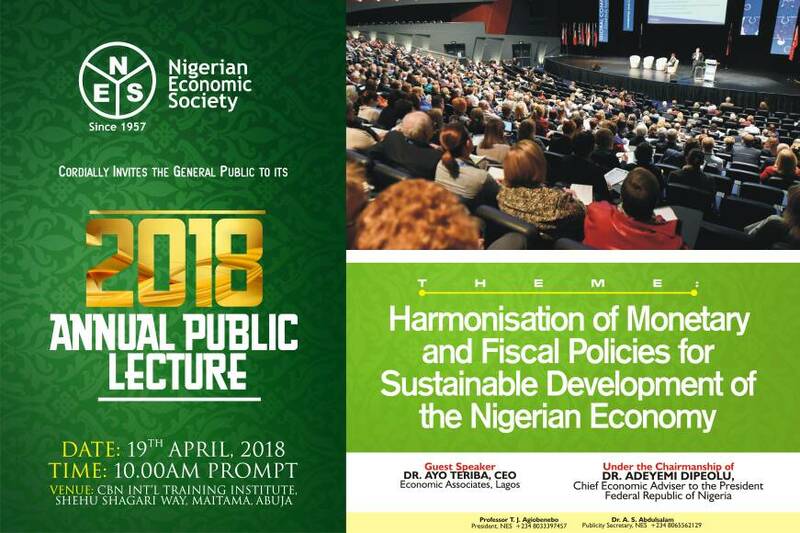 Further, services export, as well as sits decompositions (mode 1– cross-border supply and mode 2 – consumption abroad), had significant impact on inclusive growth in Nigeria. Hence, government needs to further harness the opportunities in services for export diversification, employment and inclusive growth.